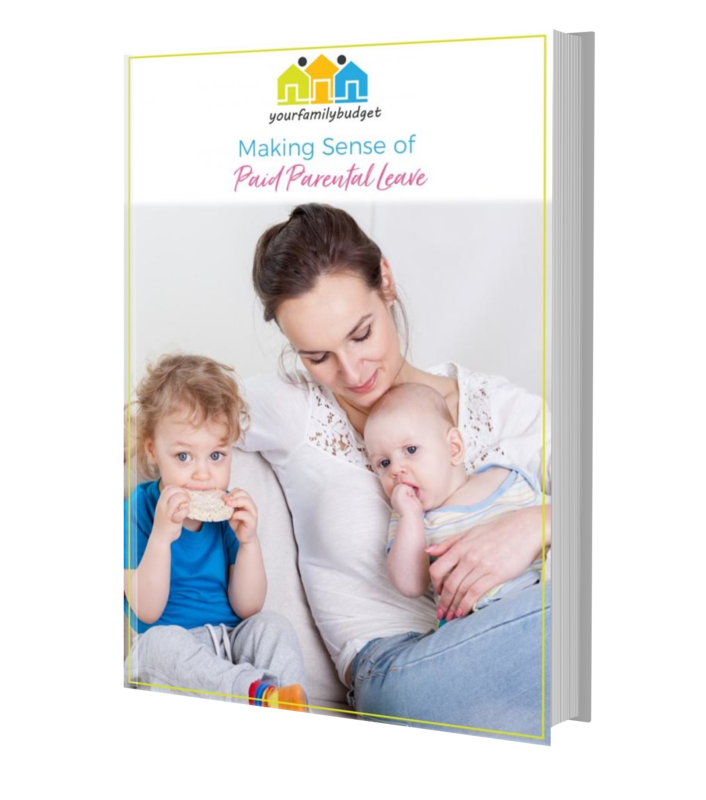 This eBook walks you through the exact steps to access Paid Parental Leave & Dad & Partner Pay. No more confusion, just easy instructions to get you the money you are entitled too. Before you become a parent, you think you’ve got it all sorted. Chosen the right pram, got the car seat installed, learned how to swaddle. But before you know it, you are up late dealing with forms, Centrelink, remembering passwords for all these websites you didn’t even know existed. And it’s all happening while you’re not getting any sleep, your world is foggy or you are too tired (and too pregnant) to be bothered with all this stuuuuff. 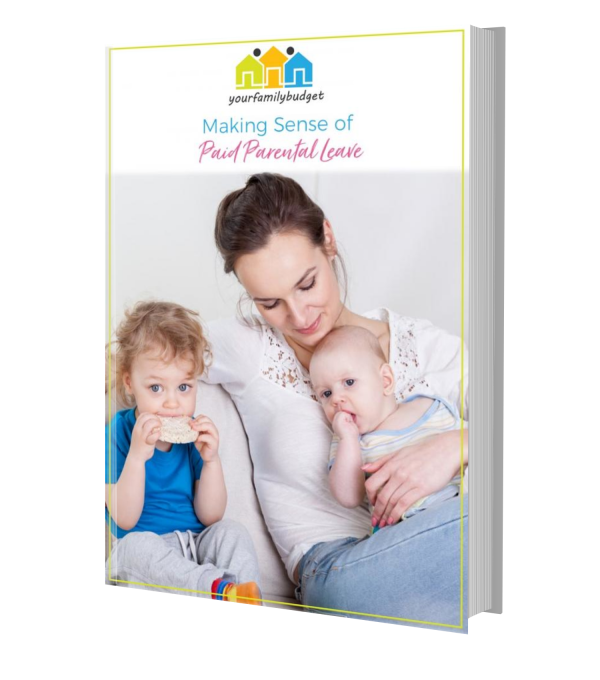 This eBook walks you through the exact steps to access Paid Parental Leave & Dad & Partner Pay. No more confusion, just instructions to get you the money you are entitled to.